Shaping the NW 4 and Summer 2016! 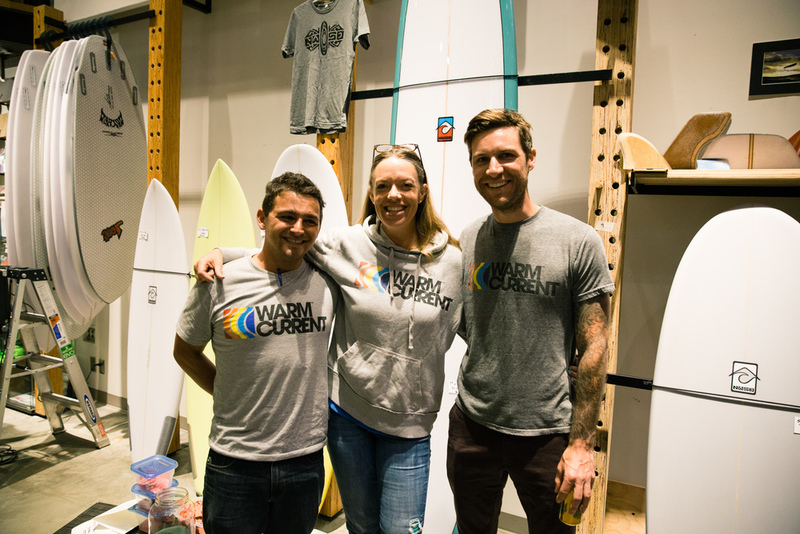 A few months ago our friends at Evo Seattle hosted our fourth annual Shaping the Northwest fundraiser at their beautiful store. 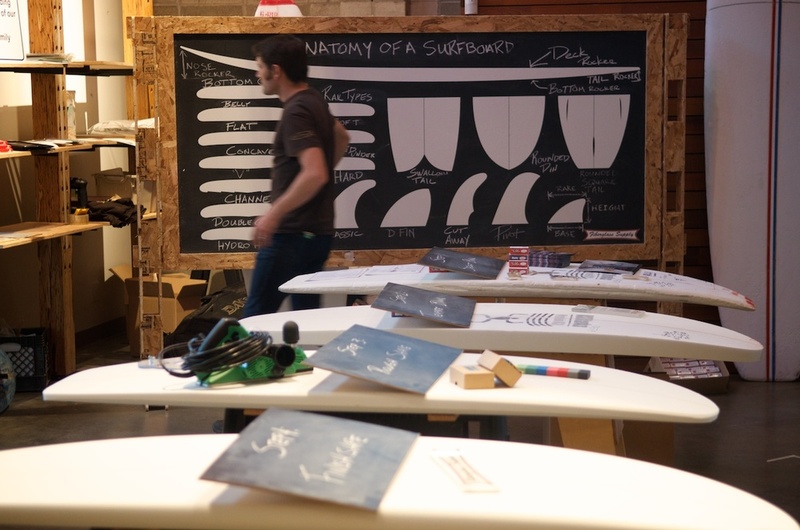 We had surfboard shapers from all over the PNW (see below for links) show classic and innovative board shapes, we checked out the engineering and artistry of board design from our title sponsors at Fiberglass Supply, and we all enjoyed beers from Sierra Nevada and Kombucha from Brew Doctor. 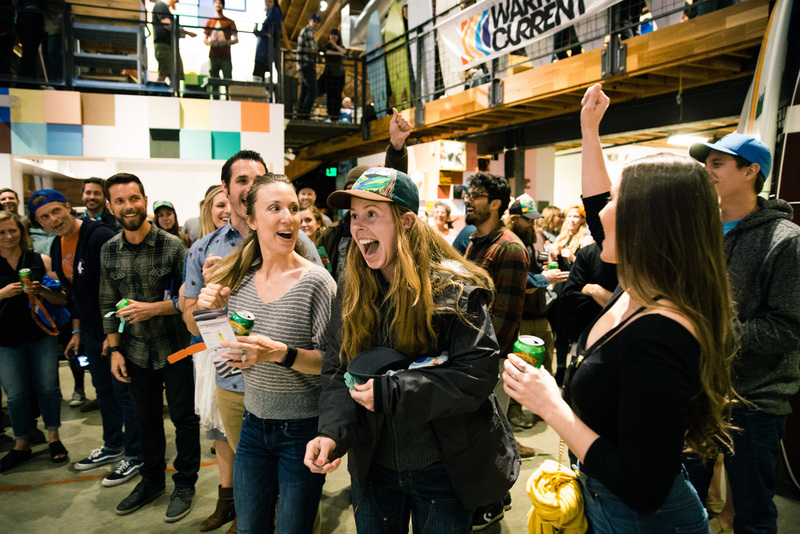 We raffled off so much amazing gear from local surf shops (Urban Surf, WaveHounds, Coastal, Surf Ballard, Seaside Surf, Oregon Surf Adventures, and Cleanline Surf) as well as local companies like the incredible Feathered Friends, Depactus, MSR, OR, PushFins, and Second Ascent AND we had the support of industry leaders and classic outdoor brands like Patagonia, Smith, Woolrich, Thermarest, Zeal Optics, and Super! Brand. Last but not least, everyone was blown away by the art that was on display from local artists Renick Woods, Brian Tobin, Mark McInnis, and Jonathan Jarodsky. 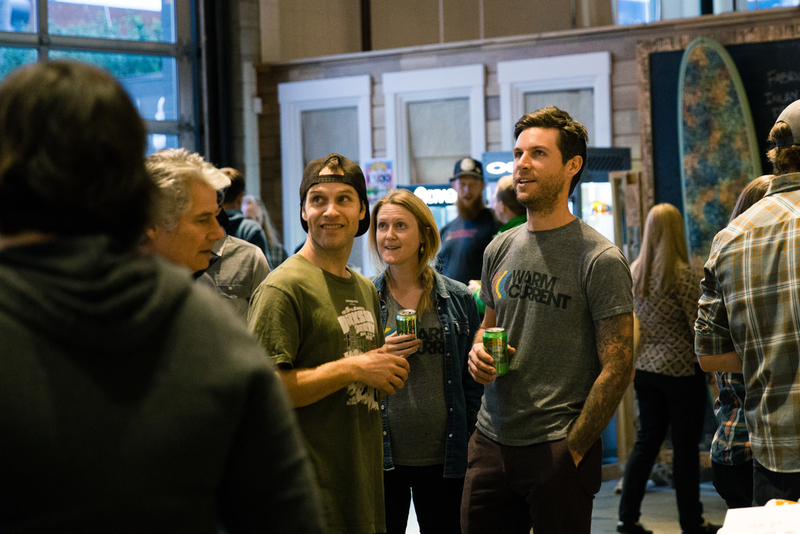 We were so stoked on the turnout and the support for our first Seattle STNW. Many, many thanks to all of our incredible volunteers and sponsors. Killer photos by Darrell Kirk and Eva Rendle. First Outpost launched in Neah Bay! 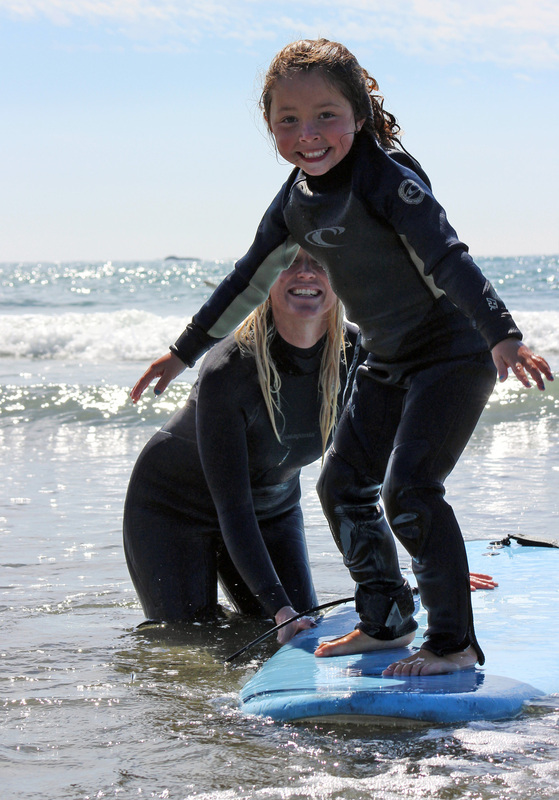 Since our first Warm Current camp in 2010 we’ve run over 50 surf camps, worked with more than 500 kids, and had an immeasurable amount of fun. 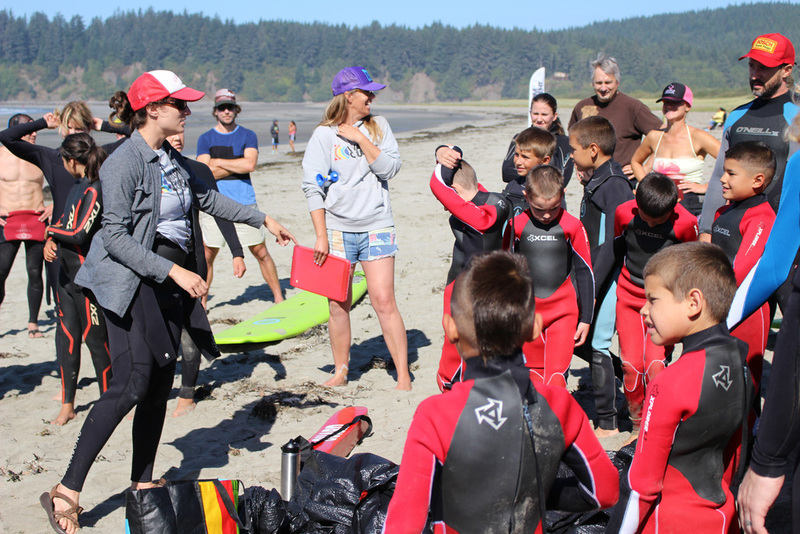 We've been lucky enough to run 12 camps with the Makah Tribe at Hobuck, and have had dozens of kids come back year after year totally excited about surfing, the ocean, and being outside. They don't care if the wind is whipping a brisk 25 knots and it's raining sideways, they are stoked! 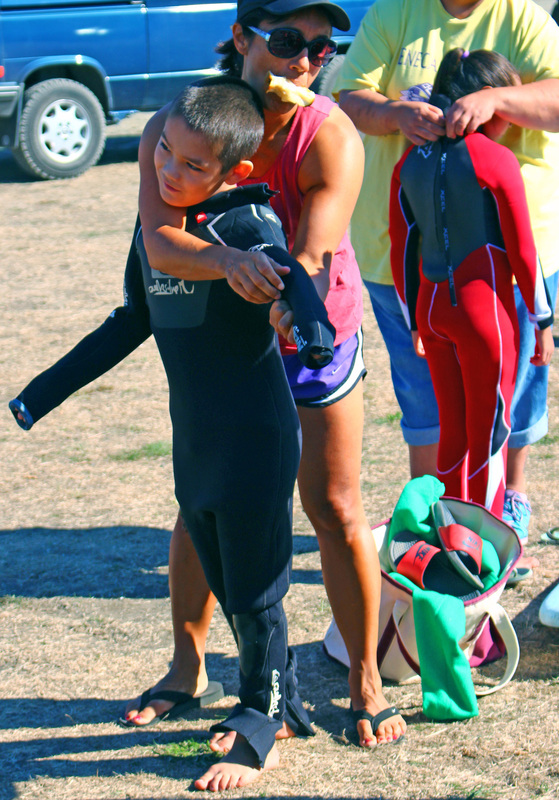 One of the goals we set for ourselves during our first 9 years was to set up outposts in communities to give local volunteers a way to own surfing in their communities. 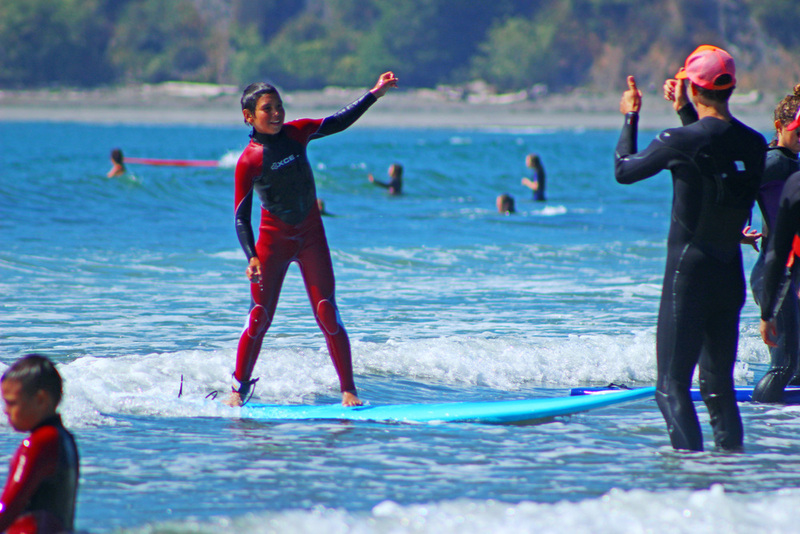 We’ve partnered with the Makah people since day one in Washington, and we’ve been lucky enough to be welcomed into Neah Bay not just by the kids learning to surf but by their families as well. The warm and depth of the Makah community has blown us away- where else would a busy mom make salmon dinner and bring it to us during a spring rainstorm?! This made Neah Bay and the Makah tribe a natural choice for the first Warm Current Outpost. Steve at Hobuck Beach Resort volunteered to allow us to keep the Outpost gear on site, and his right hand woman Jen keeps it organized and accessible. 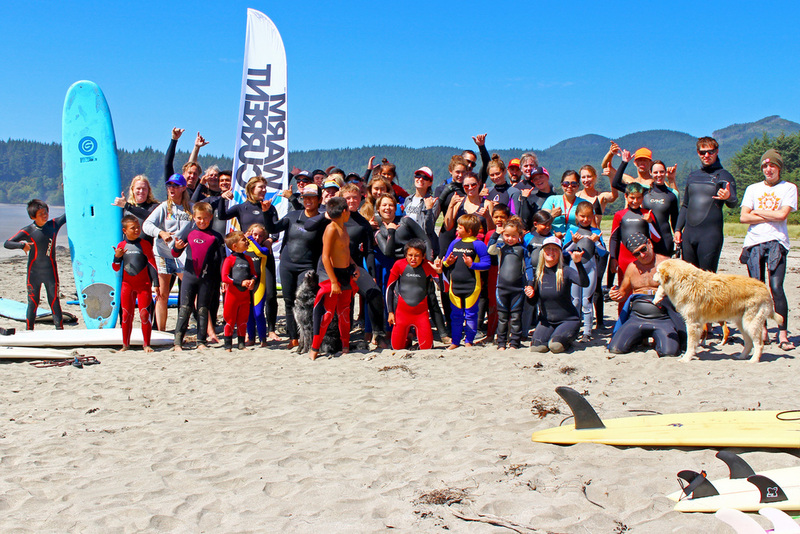 We launched the outpost this fall with one of the biggest camps we’ve ever had at Hobuck- 50 kids and tons of waves! Thanks so much to Trina Packard for the photos. 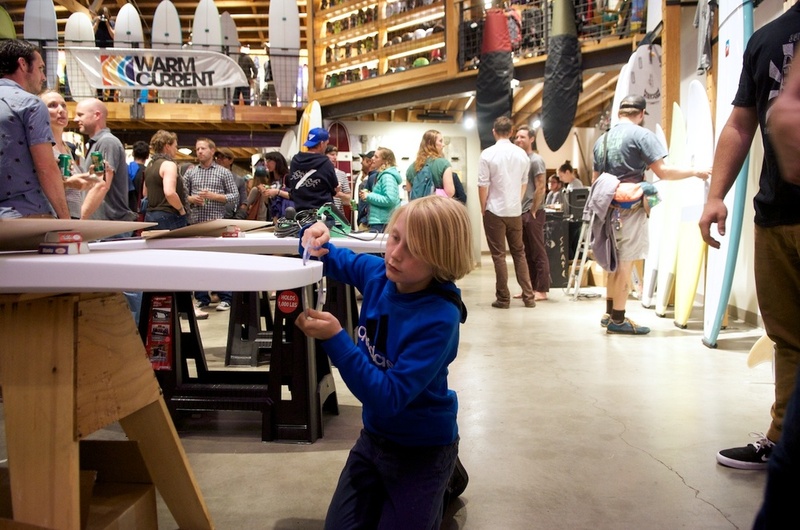 After fundraising to buy the gear for the Makah Tribe, which we completed in 2015, we then worked with the Makah community and a local architect to design, fund, and build a "surf shack" to store the gear and keep it accessible. Together we built a beautiful structure with cedar siding milled and cut in the Makah HS shop teacher's own mill (Thanks Paco!!) and a huge amount of labor by our fantastic volunteers and board members. Almost 2 years ago a group of volunteers decided to capture the essence of Warm Current - the people, the stories, the kids, the places. 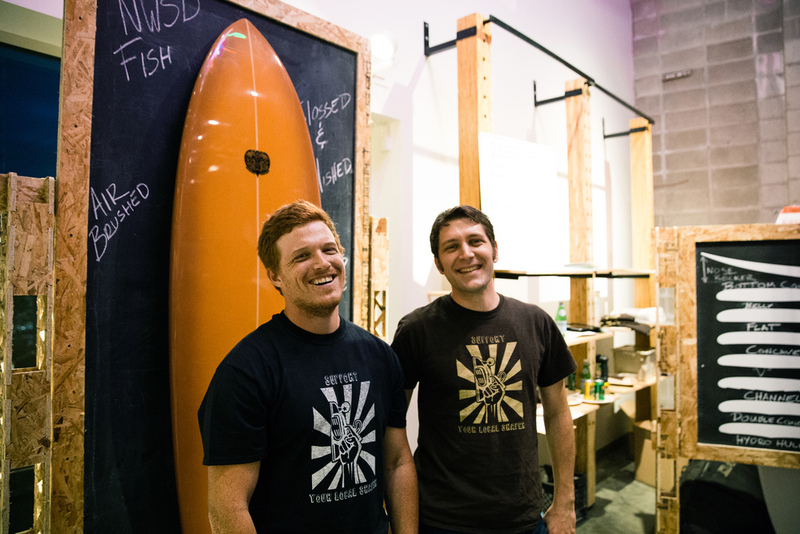 Changing Tides is a result of their hard work and we're excited to share it with you! Enjoy. Special thanks to everyone including Phil Schlieder, Luke Mathers, Ian Kennelly, and Brian Tobin.